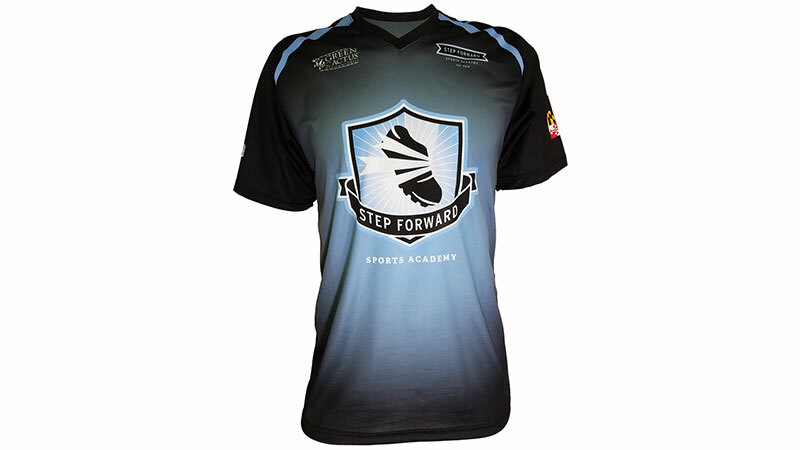 Give your players the custom youth soccer jerseys that make getting on the field more fun! Soccer uniforms have come a long way in recent years — today’s youth teams wear the same quality jerseys that high school and college teams are wearing. When you’re looking for the finest in custom soccer uniforms, there is no better resource than Cisco. 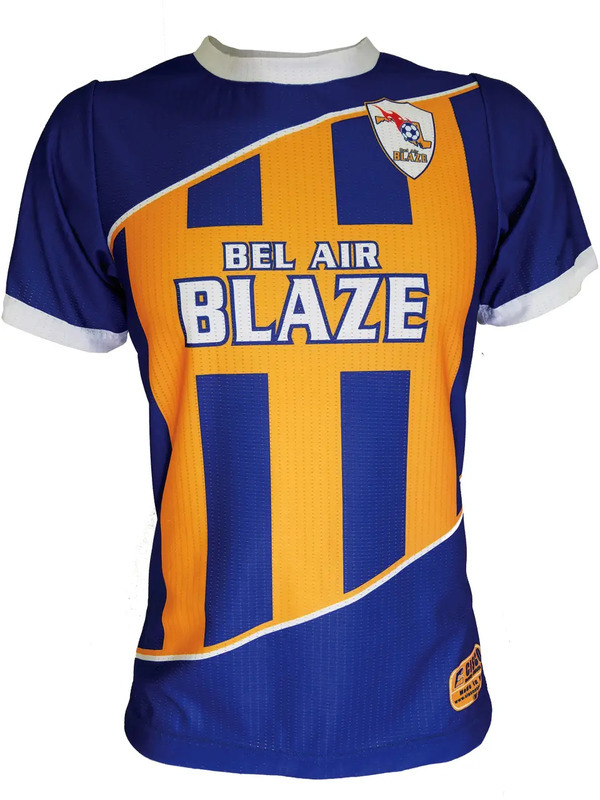 Our company specializes in youth soccer shirts and custom uniforms that are as attractive and interesting as they are durable and comfortable. That’s why, for young players who are passionate about the game, our custom youth soccer jerseys are the perfect choice. Nobody has to tell you that the market is filled with soccer uniforms, but, when you’re looking for uniforms that are a step above the industry standards, come to Cisco. Our products are made in-house, in America, at our own factory. We don’t do cookie-cutter designs, but rather we customize uniforms to your needs. With us, you can get jerseys and uniforms made in the same materials that you’ll find on college or professional teams. 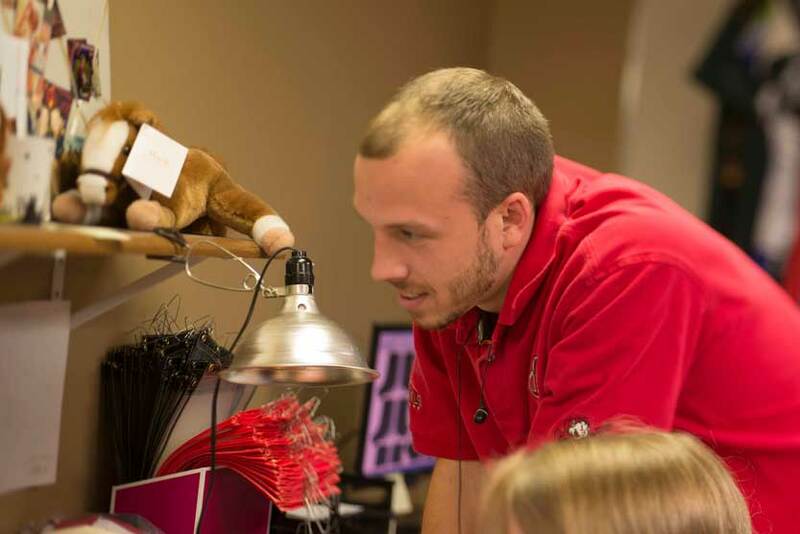 What’s more, our youth uniforms, just like our adult uniforms, are printed with the latest methods, such as screen-printing, embroidery, tackletwill or sublimation. When you want youth soccer shirts that help your players stand out, count on us! 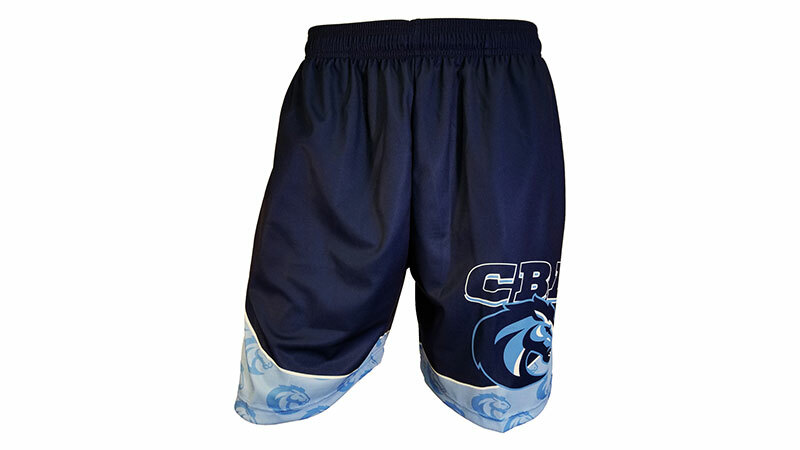 Known as experts in the field of athletic uniforms, Cisco is the company you can trust for high-quality, customized youth soccer jerseys, shorts, accessories and more. We have products in place around the nation and world at colleges, high schools and among youth teams. Get in touch with us when you’re looking for quality soccer uniforms, and we’ll help you determine exactly the right fabric, colors and style for your players.